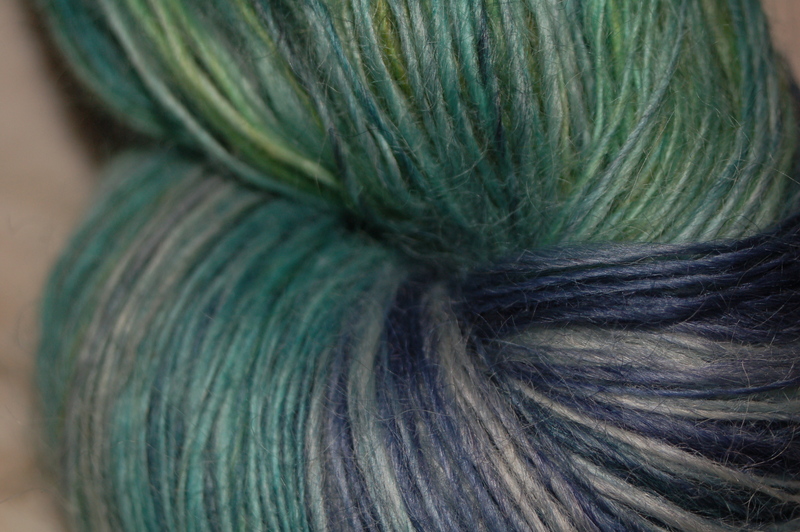 I experienced quite a few fiber arts firsts in the last year. I intentionally stretched myself. Although I didn’t quite accomplish every single goal, I’m happy with the progress I made. 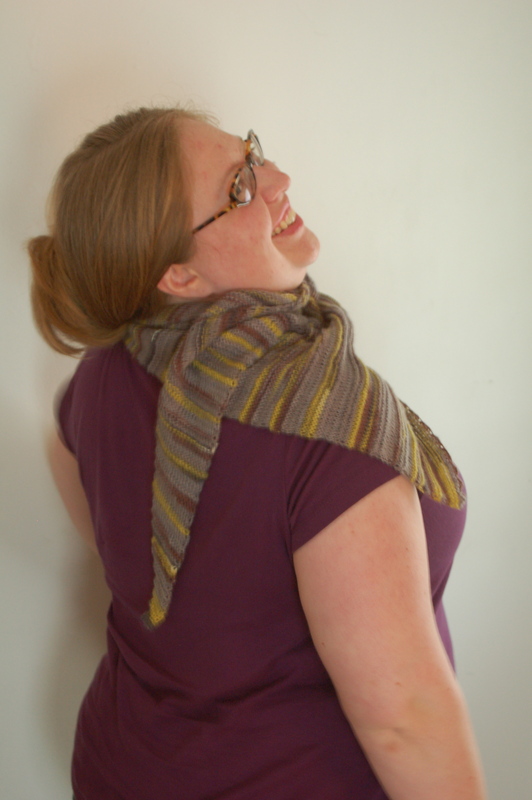 and have several other patterns in various stages of completion. 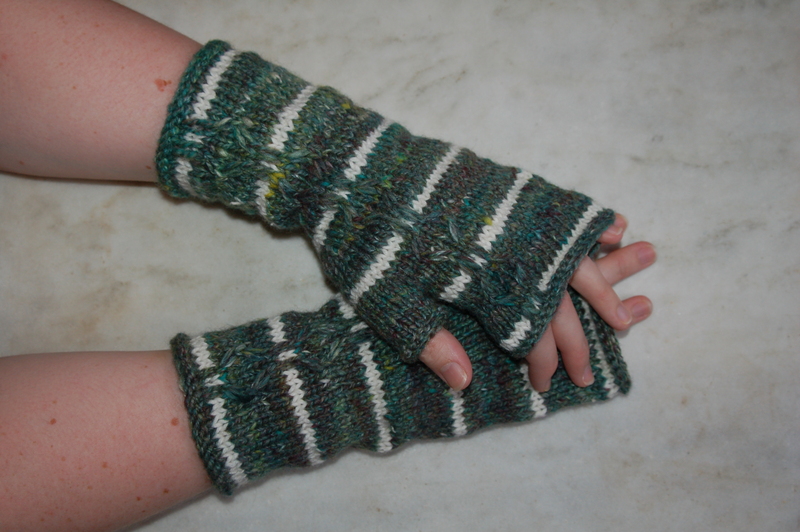 Knit with my own handspun yarn for the first time (and several subsequent times). Did some intensive spinning, including spinning every day of the Tour de Fleece. Attended Yarn School and my first fiber festival. 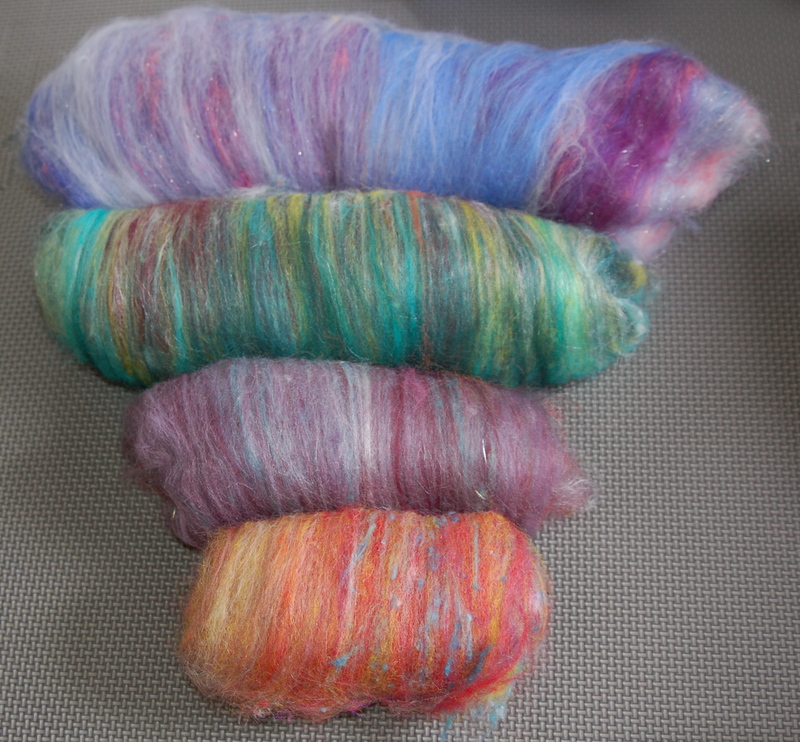 Took my first forays into dyeing and fiber prep. 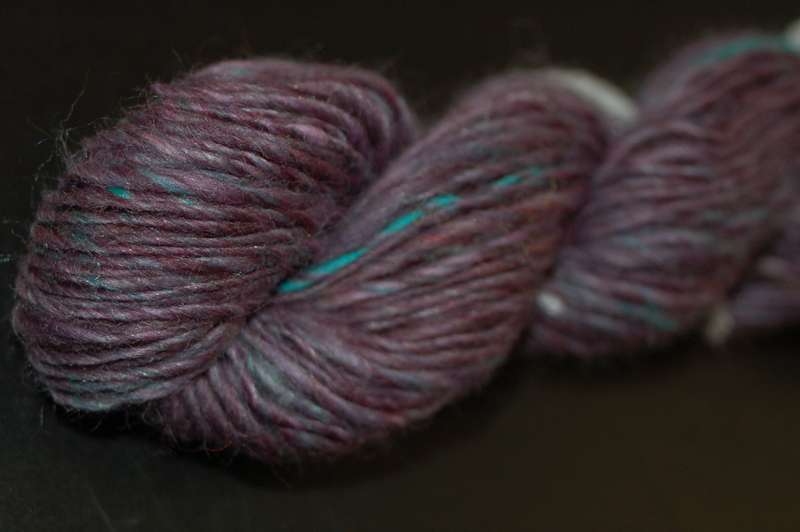 I fell in love with drum carding, spinning from batts, and dyeing fiber. 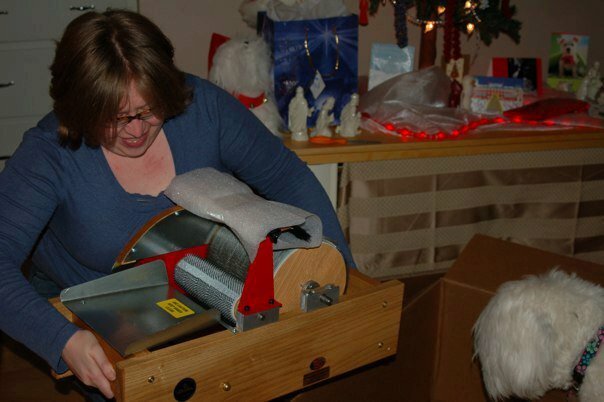 I plan to continue branching out in these directions — I was surprised with a drum carder for Christmas! This entry was posted in knitting, spinning, WordLily and tagged 2010, fiber arts, year-end. Bookmark the permalink. This is a little bit like reading a foreign language! What’s a drum carder? LOL! A drum carder is the big thing I’m holding in that last photo. It’s one way to prepare fiber for spinning.